When it comes to announcing the big date to the world, Issaquah’s newest paper store, Purple Trail (Issaquah, 1495 11th Ave. NW; 425.484.1054) makes the invitation ordering process no big deal. Opened this past fall, the new Issaquah location is the bricks-and-mortar extension of the locally based Purple Trail invite website, which was originally launched by Eastsider Christina Kejriwal in 2007. The new in-store and online options now work in tandem to offer stationery that is customizable down to the font color and paperweight. The well-organized store boasts a plethora of pretty paper choices, with hundreds of paper styles and perks for DIY fiends, including raw elements such as ribbon and fabric, plus an embroidery station for creating small gifts or party-favor options. 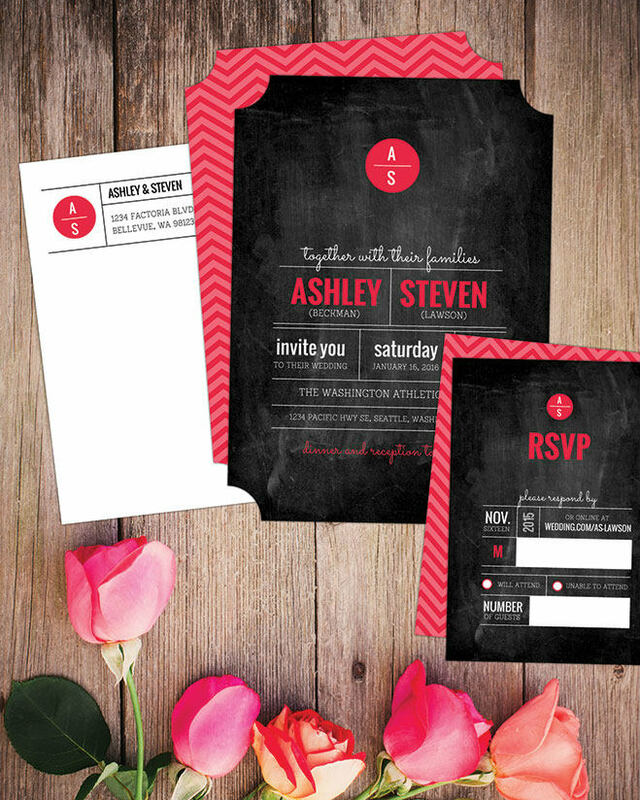 For the affianced, the shop offers its own Wedding Paperie design division, focused on wedding invitations, engagement announcements, and save-the-date and thank-you cards; couples can order invitations with guided assistance in the store, or stylize their invitations through the user-friendly website after their visit. Wedding invitations range from $.96 to $3.38/card with additional cost for extra personalization, paper type and mailing options.